What Phase are you in? 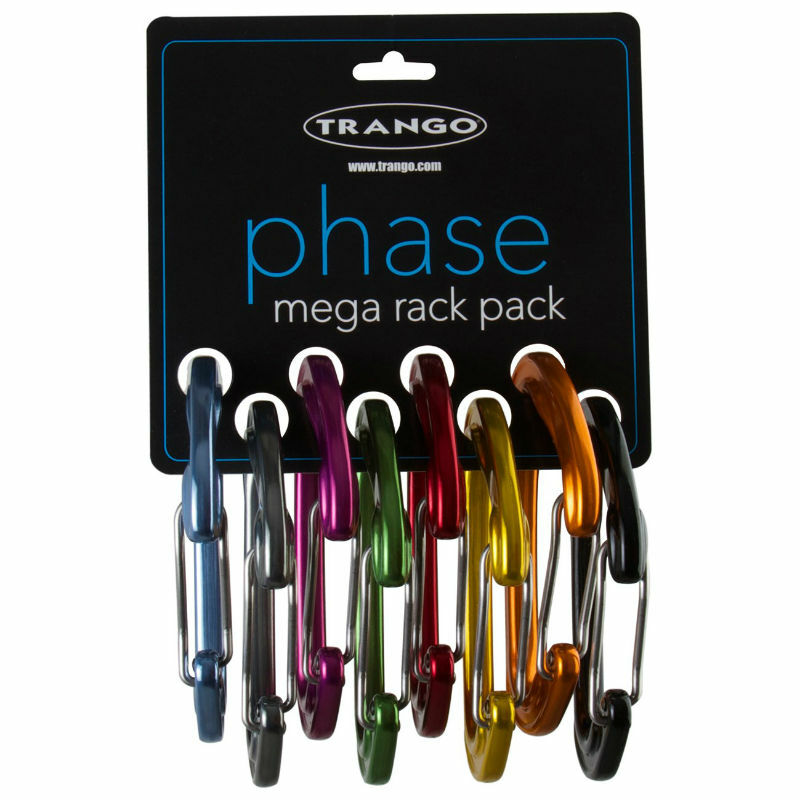 Whatever it may be, the Phase carabiners and draws are designed for it all. Lightweight (30g), easy clipping, and a large rope bearing surface make this 'biner the perfect all arounder. 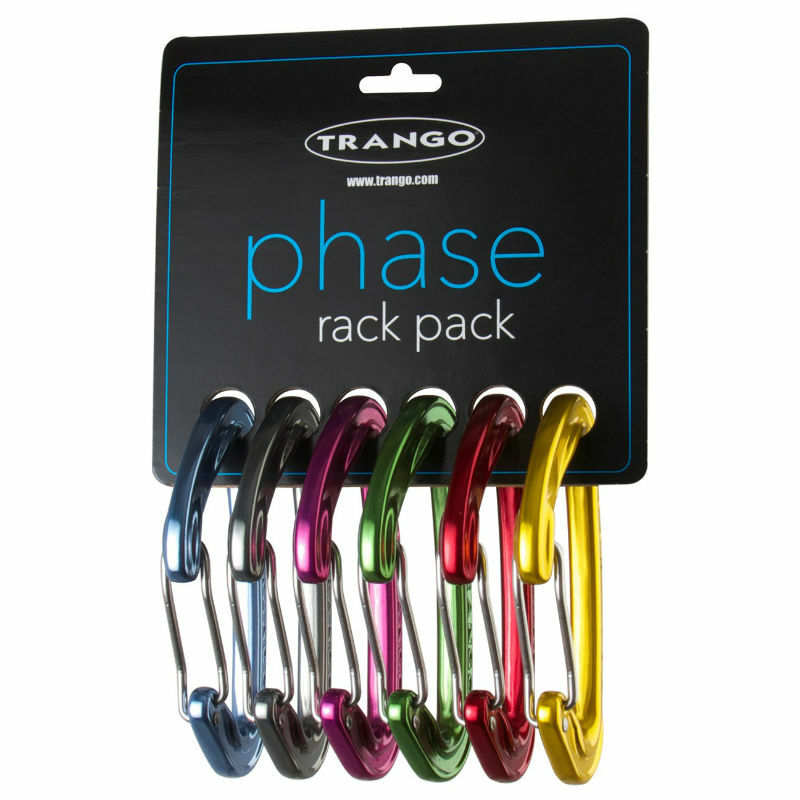 Whether you do it all or aspire to, the Phase is the carabiner for you. 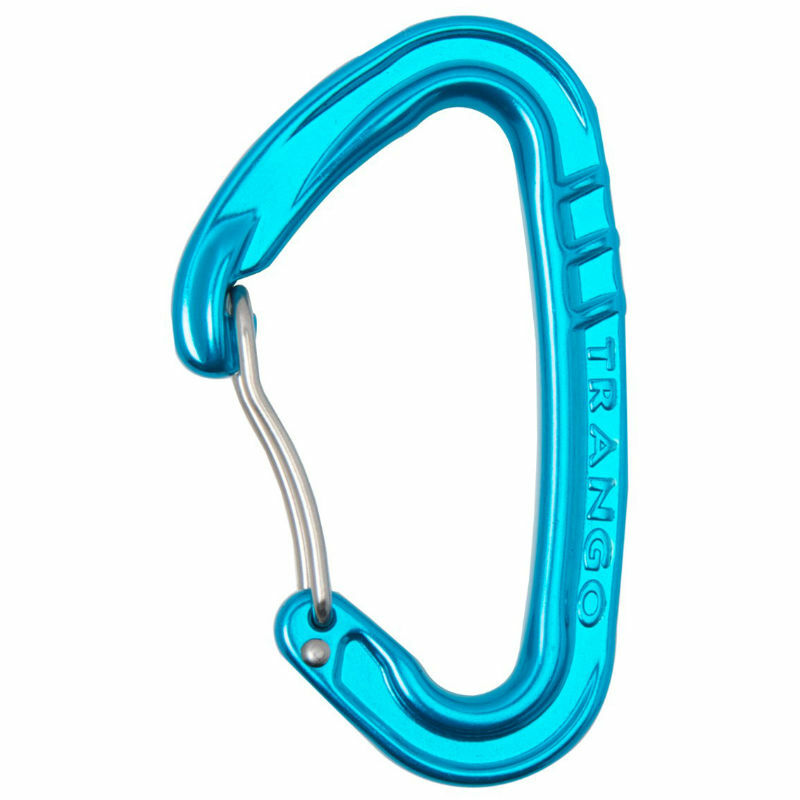 How to use Trango Carabiner, general information, maintenance and storage with instructional pictures.